to share my final evaluation of activity #HappyHairChallenge. impression to the range. Check the post here. my readers. 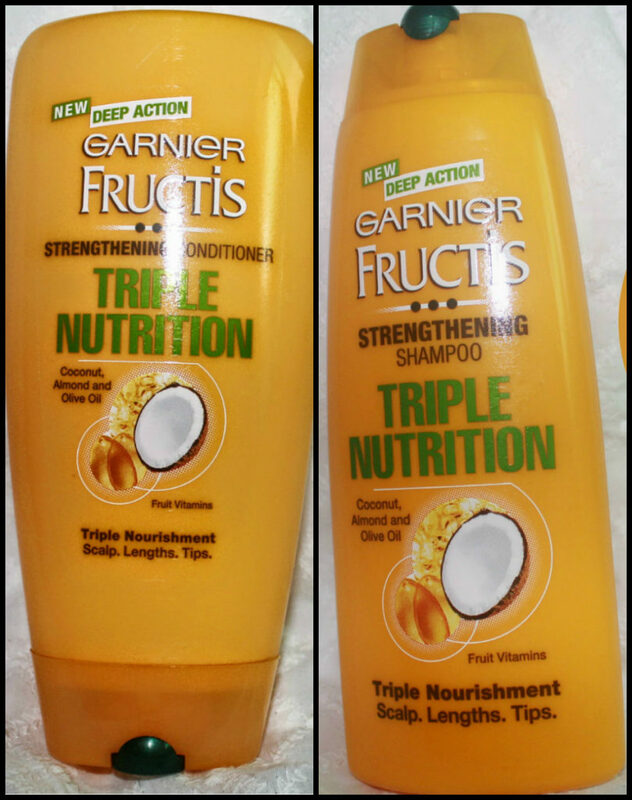 I am sharing my experience after using it on my hairs for 30 days. and this has also given OK results for its price. Conditioner and share your experiences with us. Garnier is one of my top choices for haircare products, but just recently, I tried using avocado oil for hair and it worked wonderfully! Soooo happy with the results.